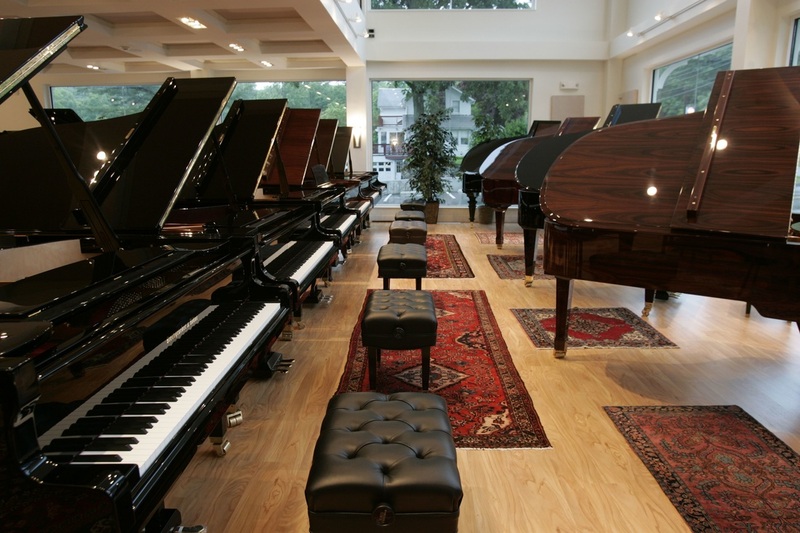 Experience our piano selection in the most relaxed, comfortable environment. Seeing customers one at a time by appointment allows us to lower operating costs (which means greater savings for our customers) and offer flexible visit times during the day, evening or weekend. 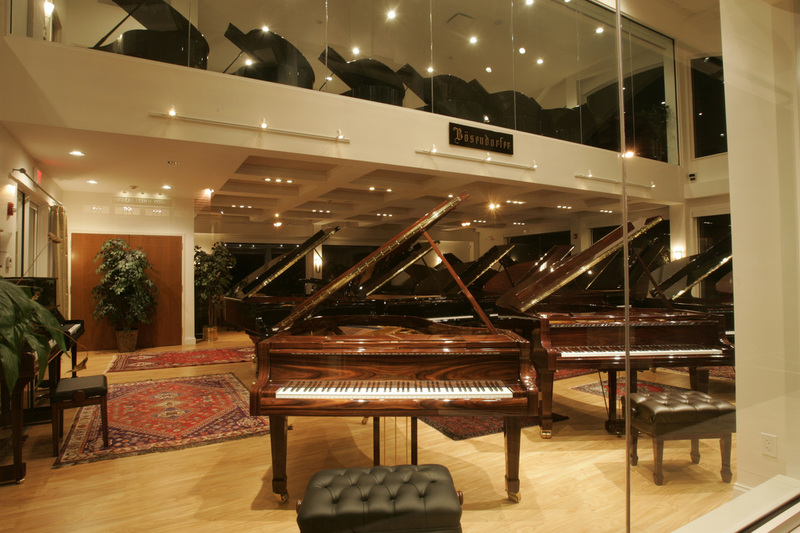 It also makes navigating between the 200 pianos available in different areas/rooms of our facility most efficient, useful and enjoyable. ​We'll be happy to see you almost any time including during the day hours, evenings, weekends and holidays... but please contact us in advance and set a time for a visit...Otherwise, we may not be there when you stop by. ​To schedule a visit please call (203) 968-8888 or email us. 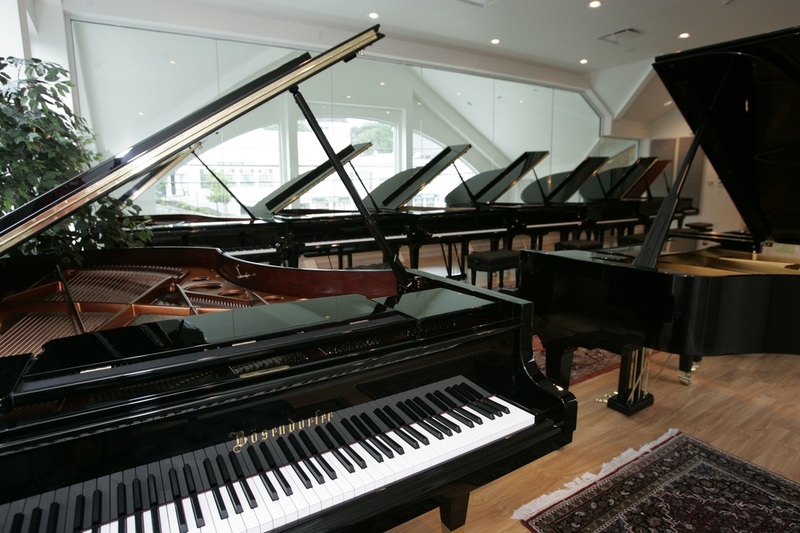 We regularly see out of town customers considering the purchase of a piano. 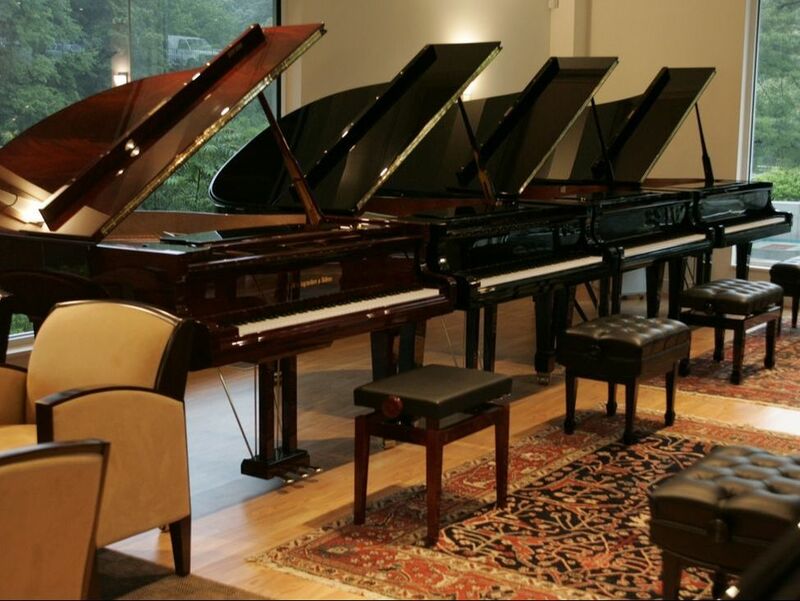 Let us know in advance and we'll make sure you can play, listen to and compare our pianos undisturbed in the most relaxed atmosphere our Stamford piano showroom is known for! 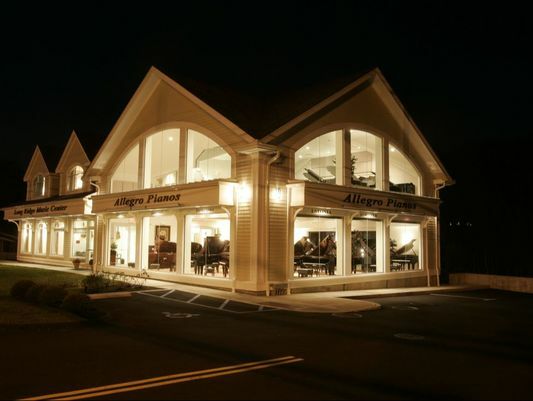 Whether a new piano, used piano or a Digital Piano - Allegro Pianos can assist with finding the piano that is right just for you!